As most of you know I have an 18 months old son whom I adore endlessly. He has been teething since he was six months old. By now I have developed a pretty good idea of how to ease his teething pain and get him more comfortable during those painful times. I would like to share some of the products I have been using and continue to use since the start of his teething journey. Here are some of the teething products that have worked for us so far. If you have any questions or recommendations feel free to comment below. 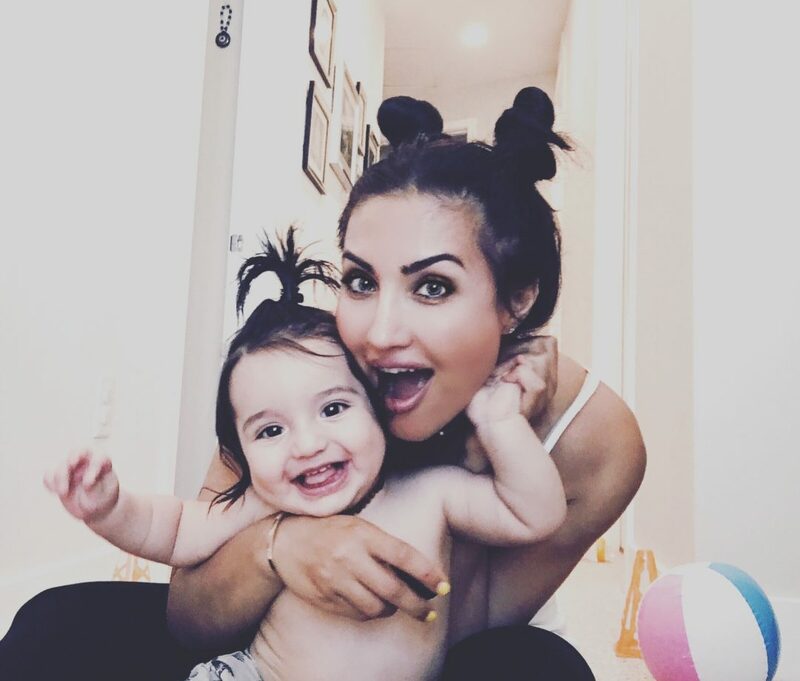 I want to send a big thank you to my friend Jemma who has been guiding me through my motherhood journey from the start. Jemma, you are a true gem and I am so grateful to have you in my life. Thank you for always being there for me even though we are hundreds of miles away. Please consult with your pediatrician first. I give two pills before nap and two before night sleep when he is teething. Hyland’s Baby Tiny Cold Tablets are very small and dissolve on baby’s tongue quickly so there’s no need to worry about them choking your little one. One more tip, don’t hold it in your hand for too long or it will melt. 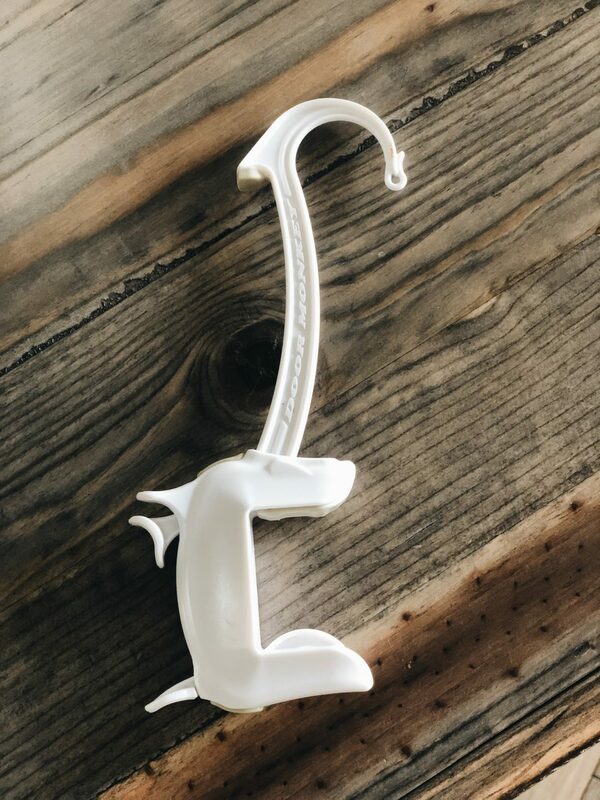 This is a MUST have in a teething baby home. Camilia is a great alternative to all the other over-the-counter medicine. Camila has helped with my son’s sleeping in general. Camilia is odorless and flavorless unless you have a very sophisticated pallet. I used to give him one to two vials every three hours during his teething time. It works wonders and has helped my son’s teething pain during the worse times. As you know the acid that is developed in the baby’s mouth during teething can be swallowed and cause diarrhea. 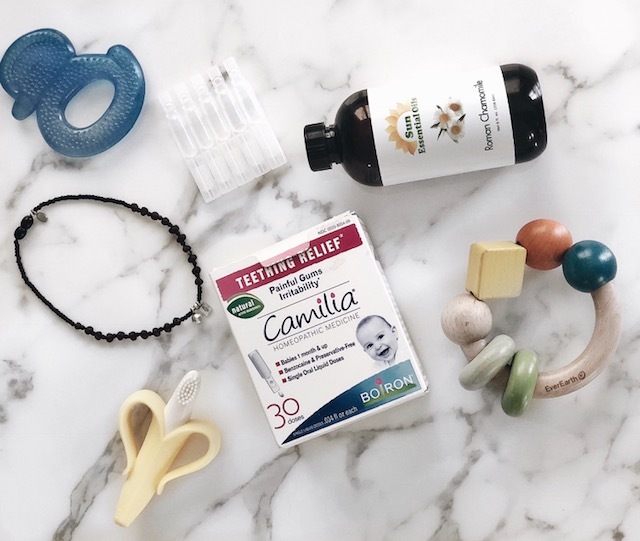 Interestingly enough I think that Camilia may have indirectly helped my son when he had diarrhea during his teething. Coincidence? Not sure. I didn’t know much about amber necklace or bracelet for teething. I did a lot of research before I ordered my first one. Here is a great read by Crunchy Mom Life that breaks down the difference between the raw and polished, the light and the darker amber colors. Here is a takeaway for those who don’t feel like reading yet another article just yet. The brighter amber colors are more powerful than the darker ones. Also, the raw colors are stronger than polished. 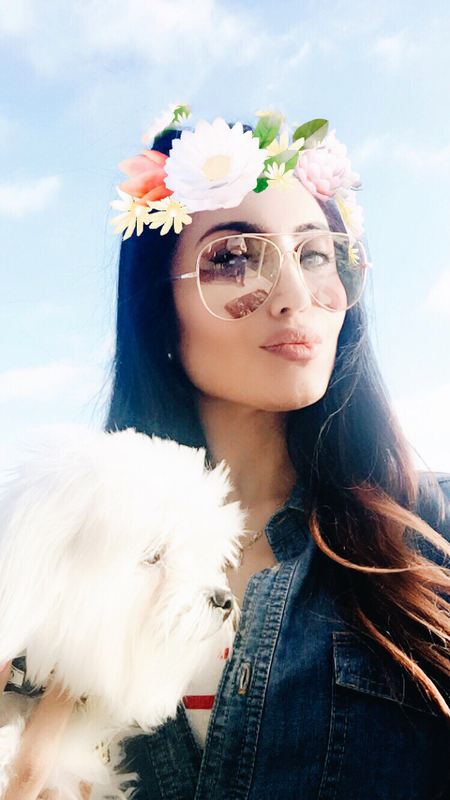 I have a milky color which I ordered on Amazon and also a raw cherry color which I fell in love with made by Tribal Dreaming. I LOVE chamomile oil. Chamomile can calm the mind, relieve digestive issues, treat skin conditions, reduce inflammation and more. You can either diffuse it or rub it on to relax any bellyache, toothache, and in this case help my little one with his teething pain. I put a few drops in the palm of my hand and mix it with a little bit of Aquaphor and massage it into his jawline. It helps with the pain and reduces the inflammation of the gums. Bellyache or Colik: During those sleepless nights I mix a couple of drops of chamomile oil with either Aquaphor or any other lotion and I massage his stomach gently to calm him down. It helps him with a gassy belly or any other belly ache. I use the Chamomile Oil by Sun Organics because I get a lot more for my money and also it has worked so far, so why change it? But I am sure any other chamomile oil would work as well. I have many many teething toys. The baby banana and the RazBaby are the most favored ones in our house. I have learned to leave some in the freezer and some in the fridge. A cold teething toy helps a lot with the swollen gums and teething pain. A smart and balanced snack life. Yep, that’s what I am going to start with. I don’t have a pallet for sweet things but when I do I want the good stuff, yummy but guilt-free. Right? Well, I just realized after having my little one who is now 18 months old, my pantry game has changed a bit. It used to be clear of oreo’s, cookies, caramel everything, and all things dark chocolate that all probably not going to help lose that stubborn post-belly fat that I have been working so hard to lose. So it was time to do something about it. Did some research and came across ‘Smart Sugar Box’. A healthy way of snacking. Smart Sugar Box is a monthly subscription that will deliver a box full of treats that will last me a month. I like it because they make it pretty clear to me what I am putting in my body. 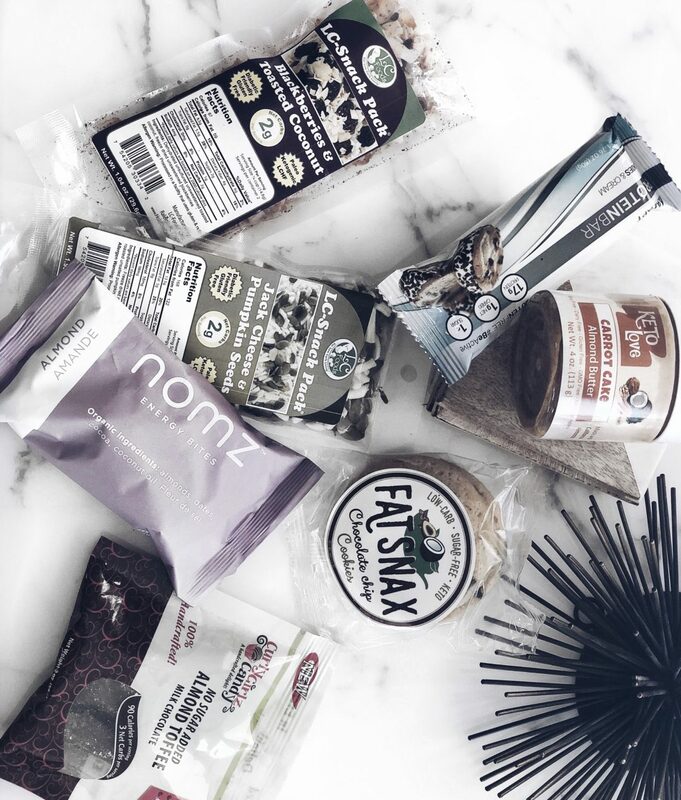 Low carb, sugar free, and gluten free yumyums. Get it for yourself or give it as a gift. It’s a perfect treat either way. Use code: SHI15 to get a 15% discount on your next order. I am back with some tips on how to choose the best childproofing products for your home without having to destroy your doors or door/wall moldings. Here is some advice. Do your research, read blogs from other moms. Read reviews and keep your receipts. Thanks to social media you have all the information at the tip of your fingertips so do yourself a favor and read about the products on those sleepless nights. This door monkey is so easy to use, you just clip it on the door and take it out when you want to use the loo. You can purchase these from Amazon (link below). They come in a pack of two or four. Works with standard 1-3/8″ thick interior doors and standard door stop molding. Make sure to check the size of your door. I’ll be posting more of other childproofing products soon. As I mentioned before I have been in search of some great quality and comfy loungewear. Here are some which I just ordered from American Eagle. 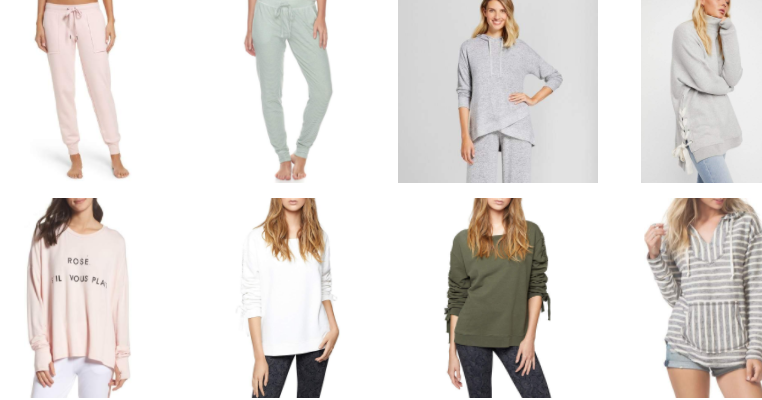 I have been obsessing over finding some great loungewear. There are so many beautiful things on sale at Nordstrom Racks and other site starting from $16.99. 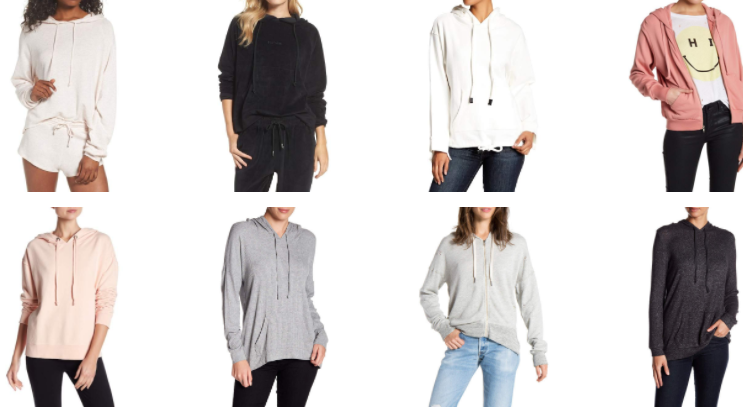 Nordstrom and so many other site are having a 40%to 60% off and I am so excited to share some of my favorites with you. Simply click on the picture to see the details of the product. Hope you like them as much as I do. I started using the two-step Antioxidant Cleanser and Renewing serum every night exactly a month ago. Together they Cleanse, Hydrate, Plump, Renew and Protect your Skin. 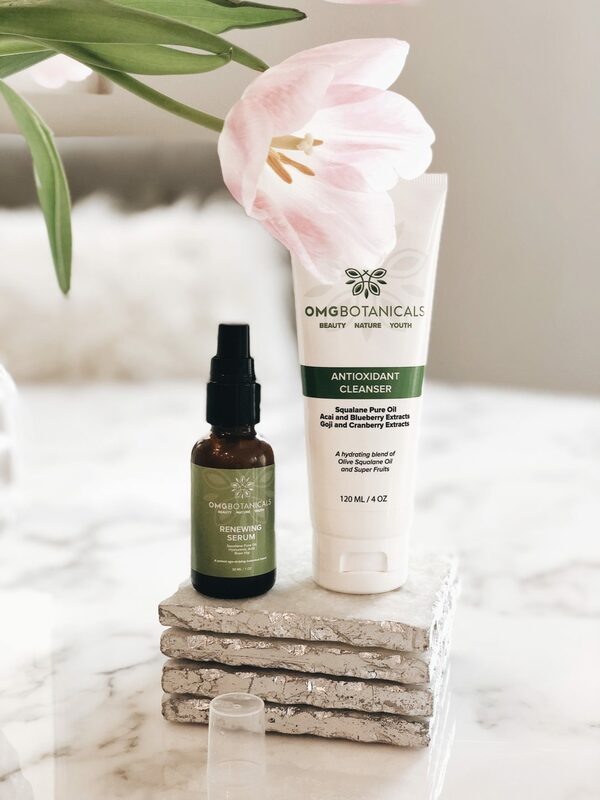 After using many different brands and facial creams I was initially skeptical but after my first use, I knew OMG Botanicals was different. The Antioxidant Cleanser has a clean sensation. I could immediately tell it is a clean product with real ingredients and it left my skin feeling fresh and light after each use. I used two to three pumps of the renewing serum immediately afterward and let it soak into my skin. The first time I used it I felt like I was putting fresh cut leaves on my face. It feels great when I put it on my skin and I can feel and see the difference right away. I can feel that pH-balanced High-Quality Hyaluronic Acid helping my skin fight time and stay rejuvenated without the oily feel. Thank you Silvana for creating these amazing products, I can’t wait to try the rest of what you create. 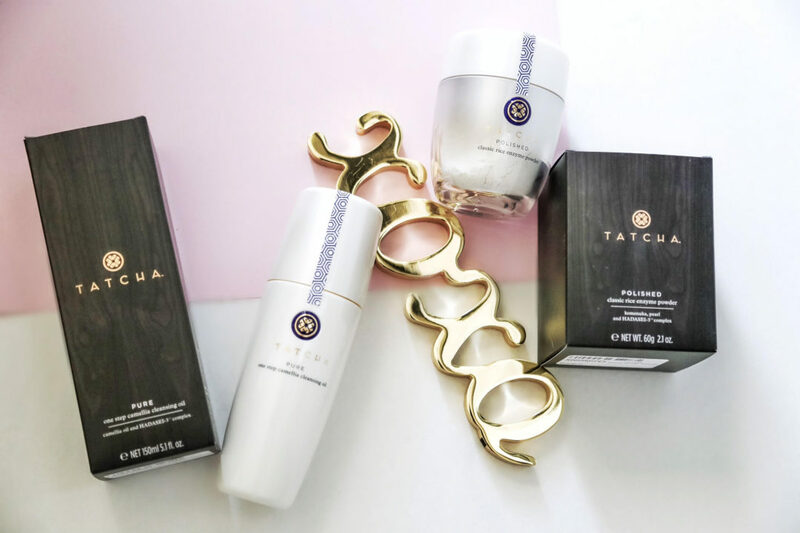 After hearing all about TATCHA products from other bloggers around the world I finally gave in and ordered the TATCHA One Step Camellia Cleansing Oil and TATCHA Classic Rice Enzyme Powder. 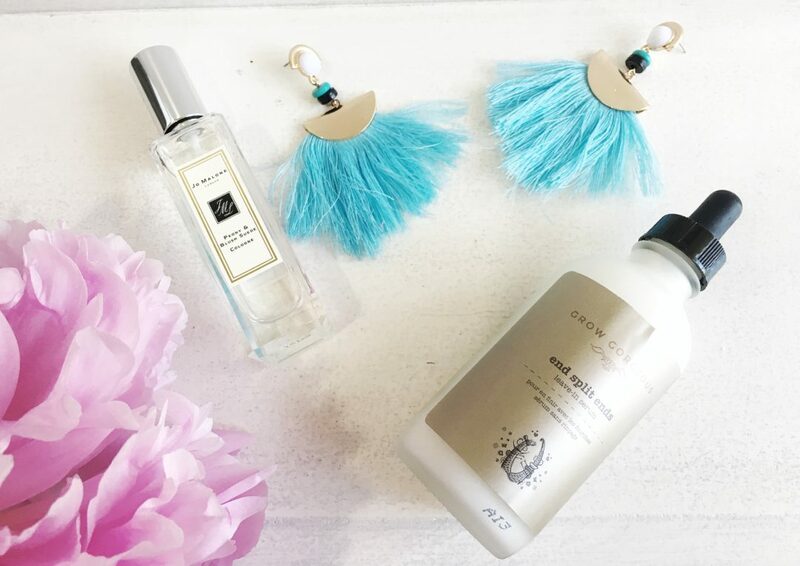 The cleansing oil is a blend of Japanese camellia and rice bran oil that melts away even waterproof makeup, cleanses and conditions the skin in one simple step. And the Rice Enzyme powder is a water activated enzyme exfoliate. 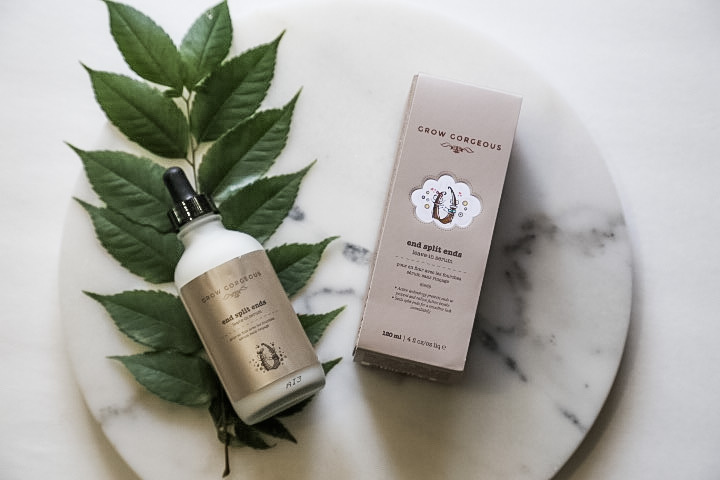 Once you mix the powder with water and apply it to your face it releases dirt and debris from the skin giving the skin that soft polished feel. 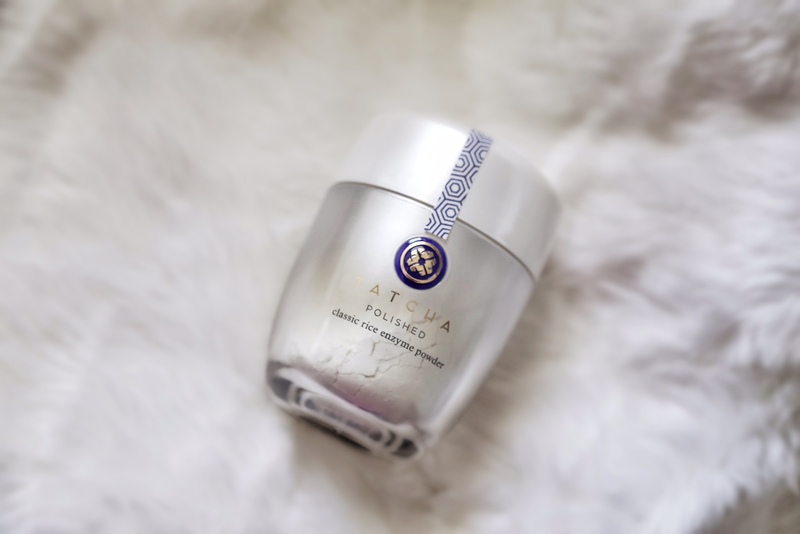 The ingredients include Japanese rice bran, skin-conditioning pearl and HADASEI-3 Bioactive Complex, a proprietary blend of rice bran, green tea and red algae extract. Formulated without mineral oil, synthetic fragrances, sulfate detergents, parabens, PEGs, PPGs, urea, DEA, TEA or phthalates, which makes it ideal for all skin types. 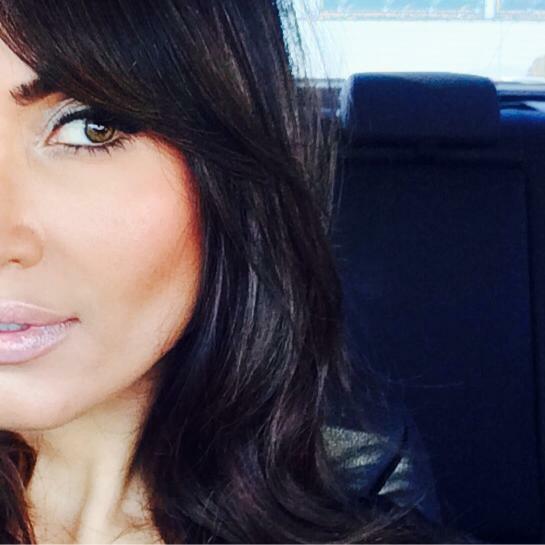 Dry hands, one to two pumps of the oil start rubbing it on your face from forehead to the neck in a circular motion. The oil smells so good and even feels better and velvety when you rub it on your face. 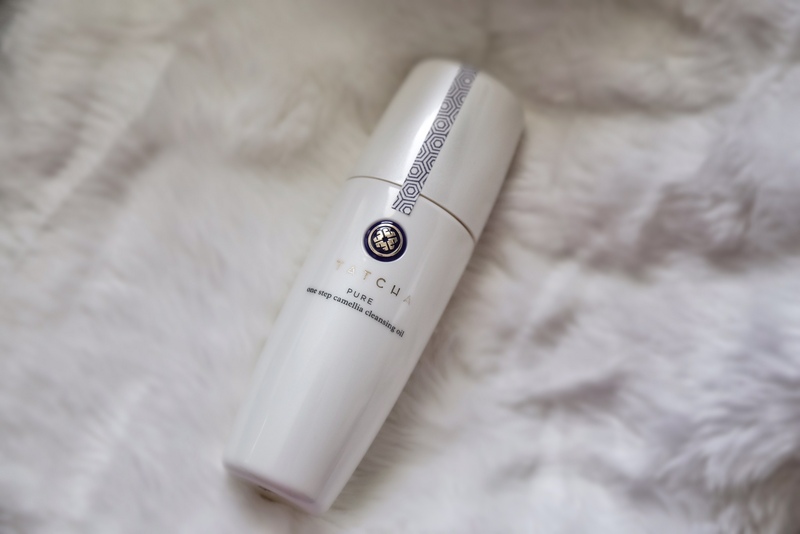 It is a cleanser and a remover, perfect for those stubborn water proof eye mascaras. Just take your time and rub those areas that need more attention a little longer for cleaner results. Once done, just splash some water on your face and dry it off. I love this product. I really don’t like using eye makeup remover and this has been my solution for those lazy nights. My skin is very much acne prone especially when I use something oily, but this product didn’t make me break out or leave my skin feeling oily. Overall, it’s a perfect product for me and I love the smell and the way it leaves my skin feeling after I dry it off. 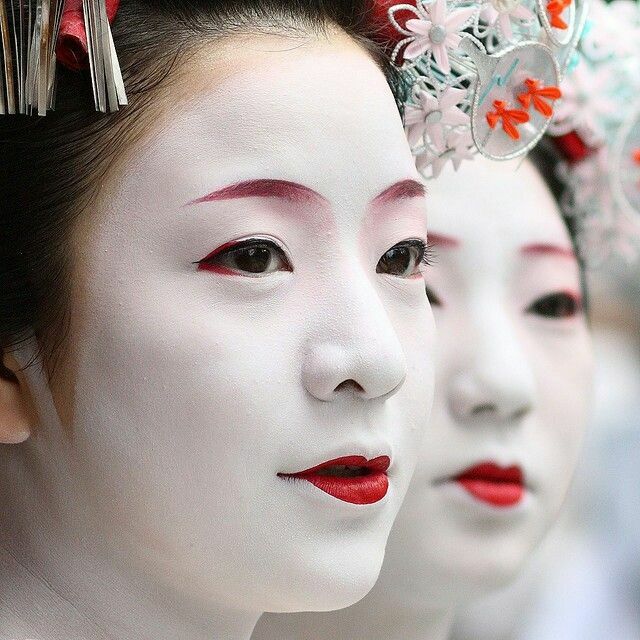 Fun fact: Japanese Geisha’s use this oil to remove all that make up including that thick white mask. This is a powder with Indigo soothing rice enzyme. It’s a gentle exfoliate that left my skin baby soft immediately after using it. 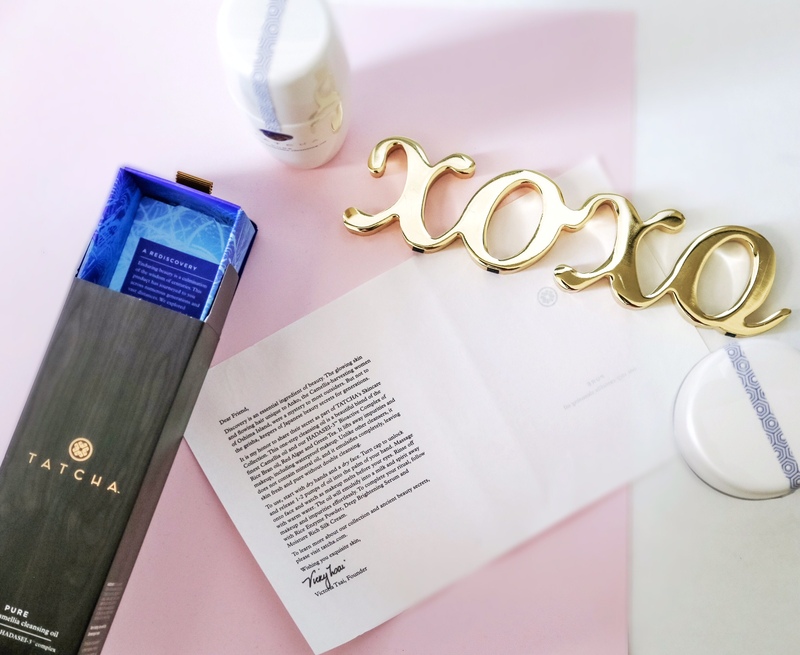 After reading and researching I found out that Japanese indigo used in Chinese medicine to treat redness and pain is powerful in anti-inflammatory botanicals extracted from indigo plants, which work to soothe and calm sensitive skin. (where has this been all my life?) Hadasei-3 bioactive complex is a proprietary antioxidant, antiaging complex of green tea, Okinawa red algae, and Japanese rice bran extracts and colloidal oatmeal is naturally rich in beta glucans and polysaccharides to reduce skin redness and support natural collagen. Start off with rinsing your face with water, leaving your hands and face wet. Open the polish and pour one tea spoon in your wet hands, massage it together and start rubbing it on your face in a circular motion from forehead to neck. I usually start by applying it to my cheeks because I feel like It works better for me, so you start applying it where it feels right for you but make sure to cover all the areas that need polishing. Once you start the motion you start seeing the formation of the foam and you start feeling the pearl beads and smelling it. I usually massage it in for a minute or two and wash it off. It has luxurious spa feel to it but at the comfort of your home. Overall, it’s a great product, totally in love and will stick to it. One more thing I learned is that this powder doubles as a cleanser and makes an ideal solution for men to help with ingrown hair. As you all know by now, I am a sucker for pretty packaging. The packaging for TATCH is just perfect. What I like the most is the note that comes with every product. The note tells you a little about the company, product and the history of how it came about. I find it very interesting.